The Kilchoman military cemetery where some of the dead from the sinking of the Otranto in October 1918 are buried. Machir Bay where the Otranto sank is behind us. Kilchoman Church and Kilchoman House in the background on the right. 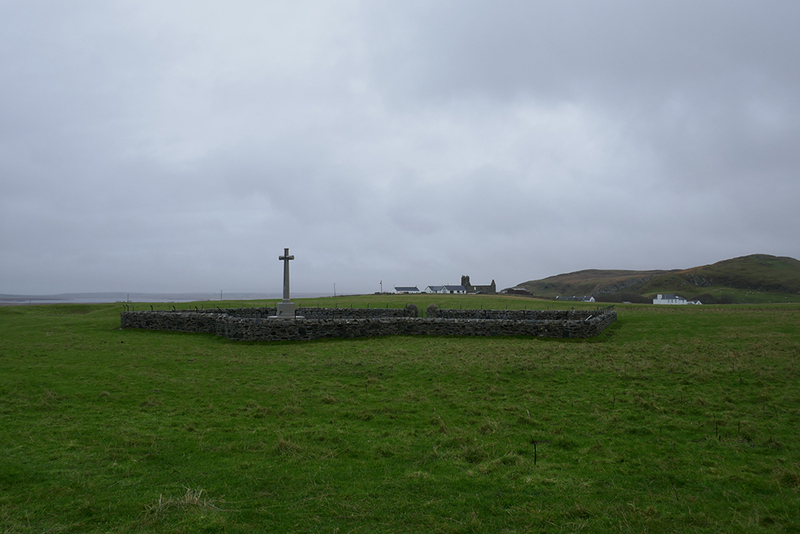 This entry was posted in Cloudy Weather, Landscape, New Post, Village and tagged Islay, Kilchoman, Kilchoman Church, Kilchoman military cemetery, Rhinns of Islay by Armin Grewe. Bookmark the permalink.